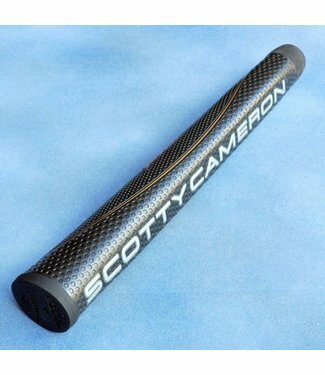 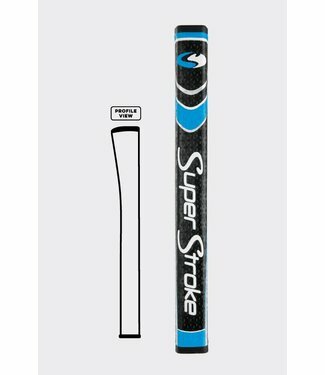 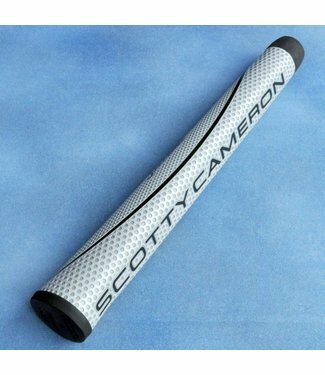 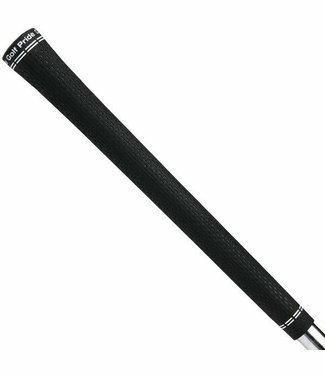 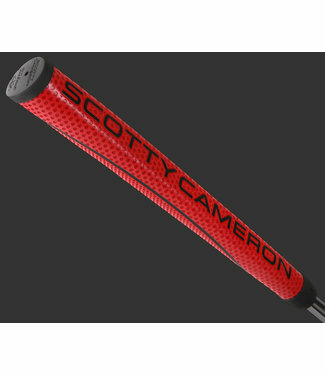 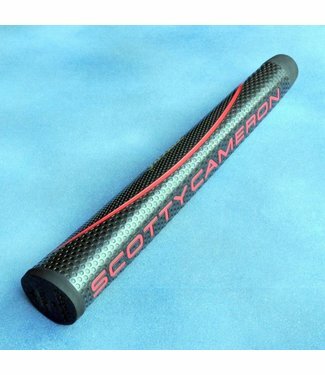 Dri-Tac X putter grips! 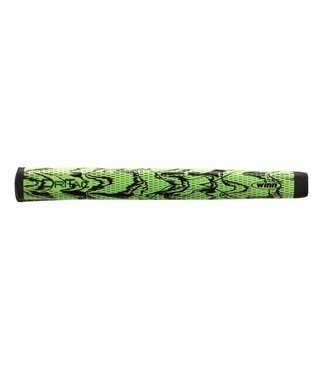 Add a bit of Flare to your game! 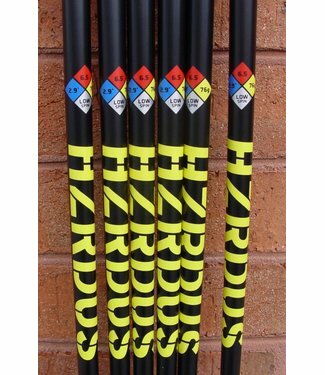 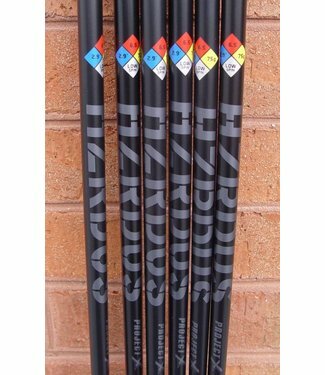 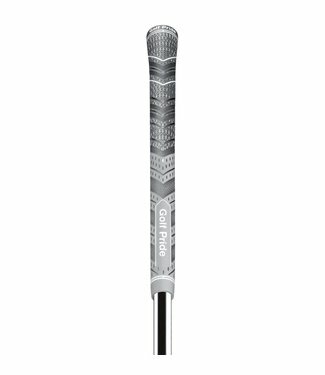 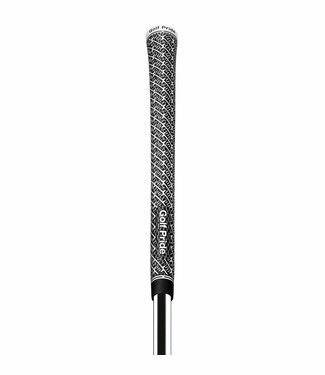 Jum..
HZRDUS is designed to deliver insane distance to the new str.. 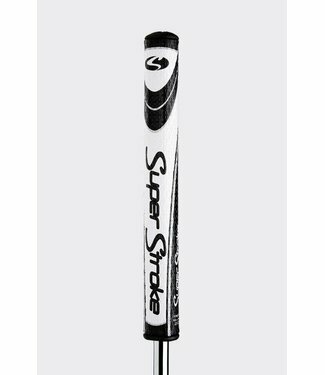 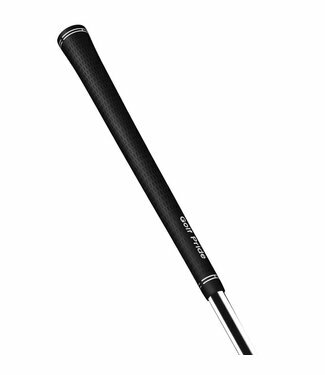 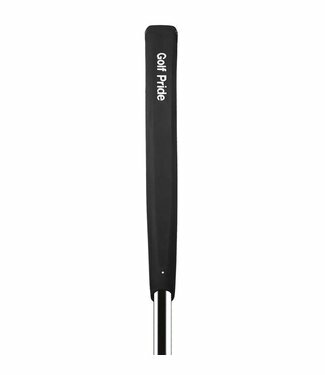 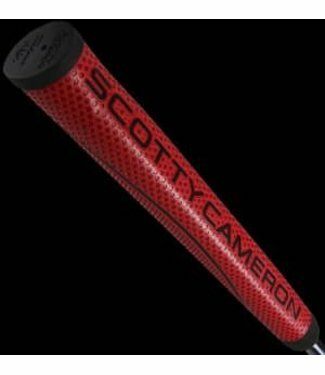 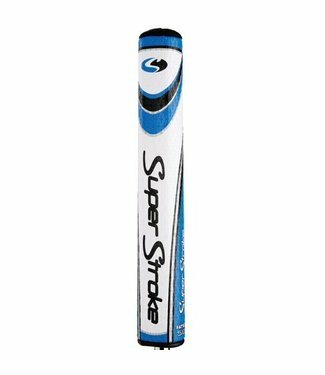 The Tour Classic midsize design features a large diameter, f..